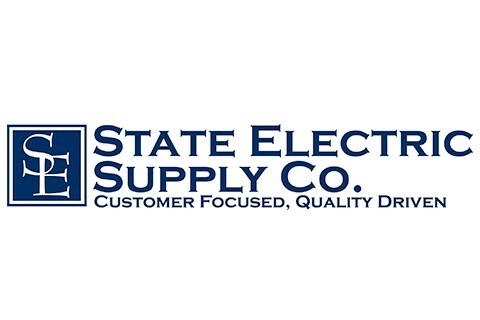 From a humble start in 1952, State Electric Supply Co. has grown into one of the nation's highest ranked and best-known distributors, with hundreds of employees and over 40 locations in 7 states. From the beginning, our goal has been to align ourselves with the highest quality, best-performing manufacturers in the industry in order to deliver a full range of quality products and services to our customers. We stock large local inventories serviced by our trained drivers and fleet of trucks to deliver the products you need when you need them. We also have the most knowledgeable, well-trained employees in the industry and provide a variety of value-added services to meet and exceed our customer's needs. 108 Walnut Street 50 East Cove Avenue Ext.